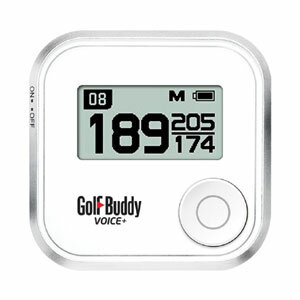 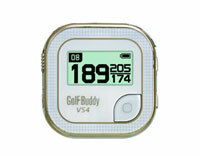 GolfBuddy Voice+ (gb-vplus) €199.00 including FREE DELIVERY - buy online at mysatnav.ie Ireland - FREE SHIPPING. 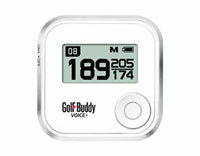 We stock all Golfbuddy accessories. 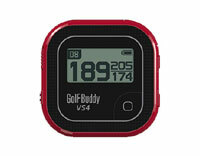 Please email us at enquiries@mysatnav.ie or call us on 01-2936987 for latest pricing. 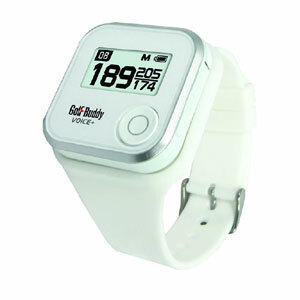 The GolfBuddy Voice+ comes equipped with an enhanced set of features including a comfortable silicone wristband to provide the user with greater comfort and usability.